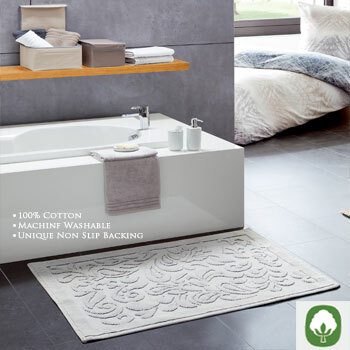 Nothing compares with the feel of 100% cotton bath rugs under your feet. Our selection of easy care cotton bath rugs are exceptionally soft and warm. 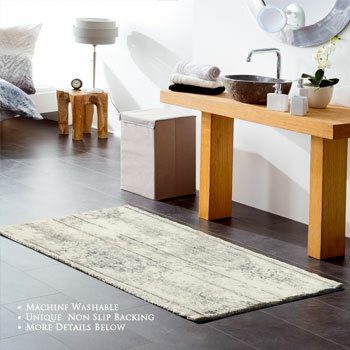 With a range of styles including reversible cotton rugs and unique color options, you are sure to find the perfect rug for your bathroom.